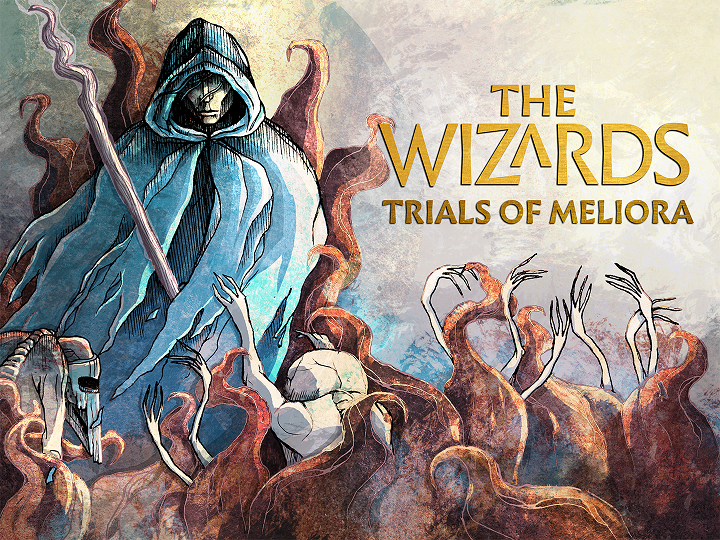 Weave magic with your hands, explore fantastic lands and protect Meliora from orcs and dragons! The Enhanced Edition is a free upgrade for all owners of The Wizards and the ulimate expansion of both content and functionality. 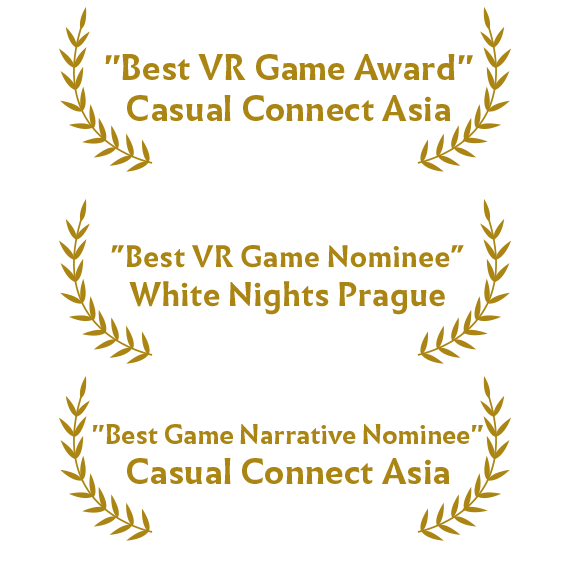 We couldn’t be prouder to invite all VR players to try it! Read on to find out what’s new in this definitive version of the game, available for PC and in PlayStation® VR. What's new in Enhanced Edition? The Enhanced Edition brings together all of the improvements we’ve made since the game was first released in Early Access in 2017. Thanks to invaluable player feedback gathered along the way, The Wizards has grown expotentially in that time. 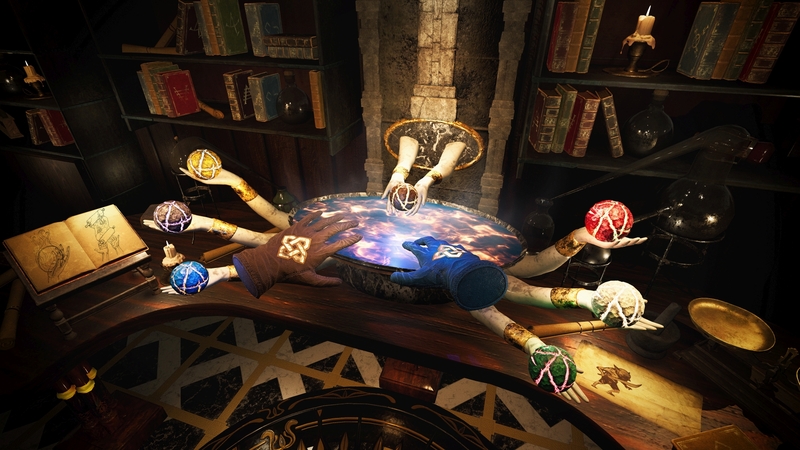 Moreover, for the first time, The Wizards will be available for PlayStation VR! Owners of the PS Move controllers can now join the ranks of master spellcasters and experience the joy of slinging magic with hand gestures like it’s second nature. Choose how you play! 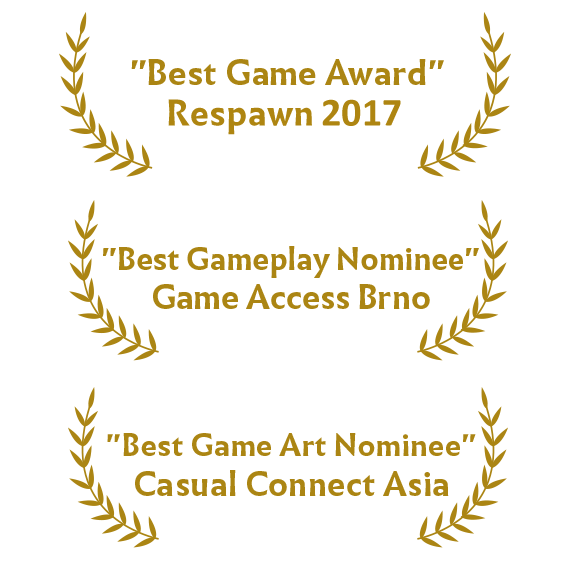 The game is available on HTC Vive, Oculus Rift, and PlayStation®VR, and uses their respective motion controllers. 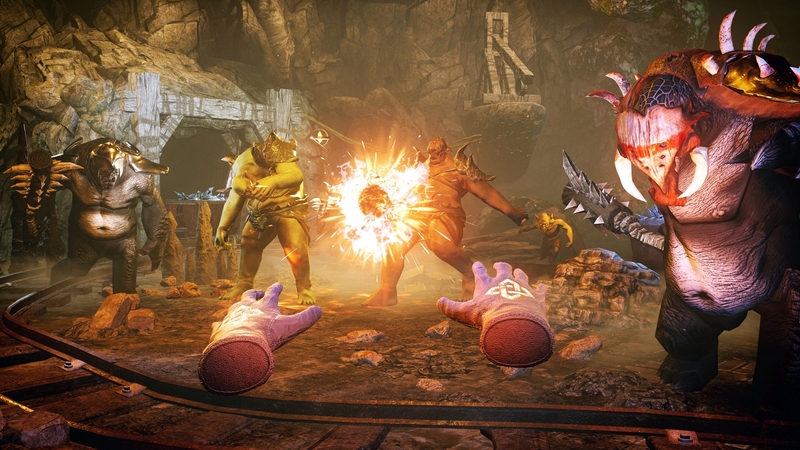 The motion controllers will let you feel like you are a magician casting deadly spells with your hands. Use your skills and cunning to defeat hordes of enemies throughout the fantasy land of Meliora. With online ranking system, you can compete against other players, and share your results with friends. 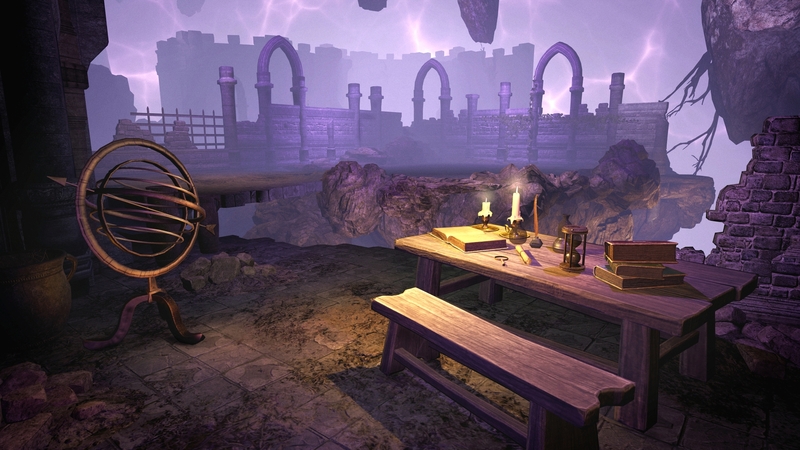 Travel in time in Story Mode and complete quests to protect the Realm from destructive enemy forces. Thanks to Fate Cards, you will be able to make the game as casual or demanding as you like, with corresponding changes to reward values. 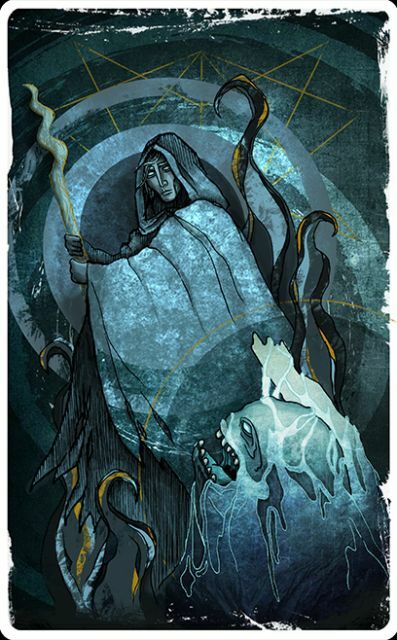 The Wizards provides high replayability thanks to a selection of gameplay modifiers, as well as extra game modes that let you put your spellcasting to a real test. Magic awaits wherever you are! 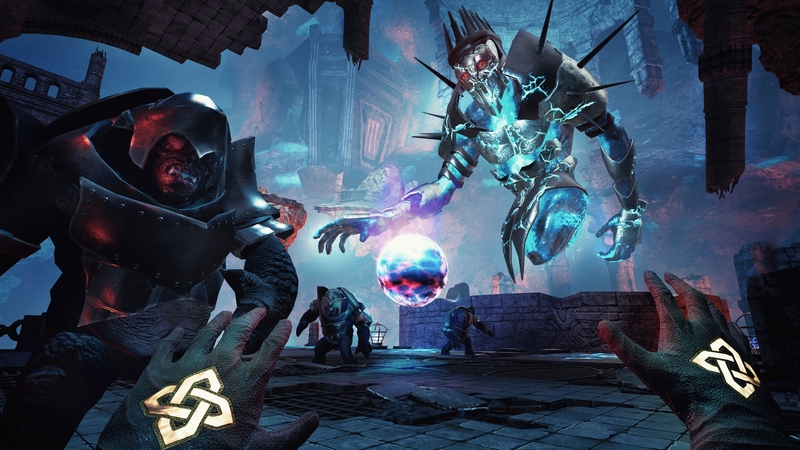 Carbon Studio is a team of VR game developers from Poland. Our interest lay in creating virtual reality experiences that explore the opportunities of the VR technology, both in games and business-to-business solutions. You can buy our sci-fi exploration game Alice VR on Steam and Oculus Store, and play in VR or on regular monitors.